Proof that adventures do not require large motorcycles. 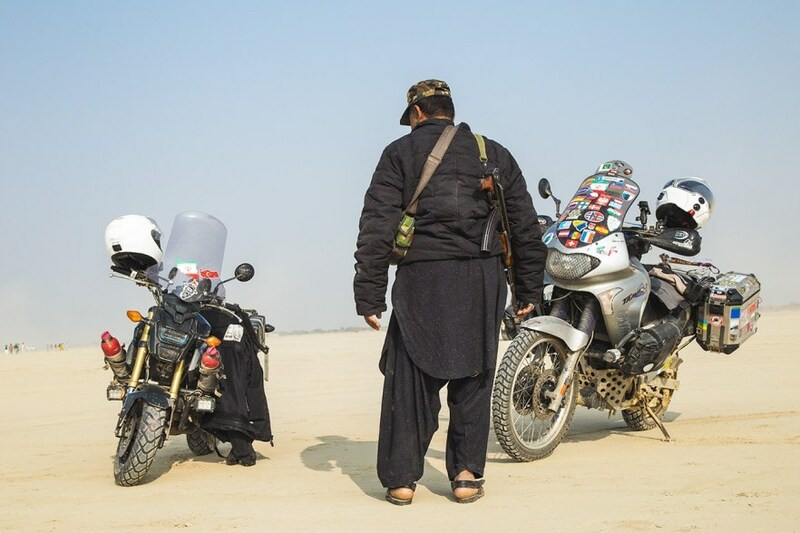 We are accustomed to hearing of intrepid riders travelling around the world on larger and/or more powerful motorcycles, but Nicklas Aittamaa has different ideas. 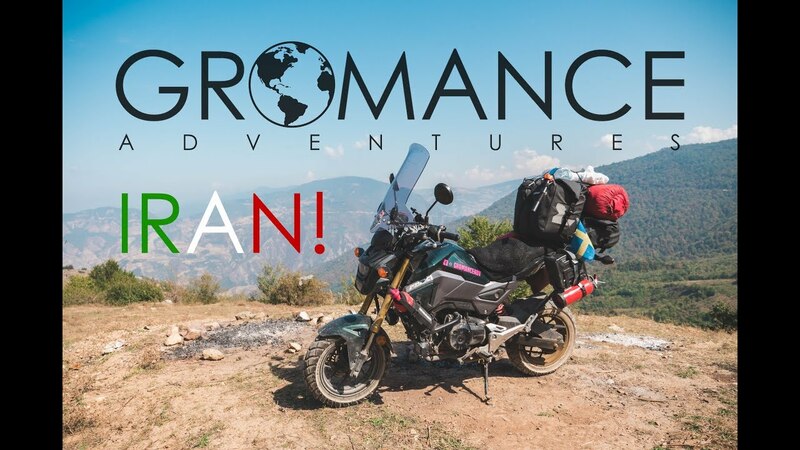 He has been riding around the world on a Honda Grom (also known as the MSX 125 in certain countries). It’s the perfect bike, according to Nicklas, when speaking to ADV Pulse. “It’s small, it’s fun and it’s a real head-turner,” he said. He was inspired by the Grom when he rented one in Bali, Indonesia while on a surfing trip. “What if I never stopped? I could ride this bike back to Sweden,” he reminisced. Nicklas performed a number of necessary upgrades on the Grom before he started. He replaced the stock rear shock with a YSS item to handle the weight of the luggage; he added a luggage rack, Puig windshield and Bride gel seat with SW-Motech air cushion. GPS duties are handled by his phone. 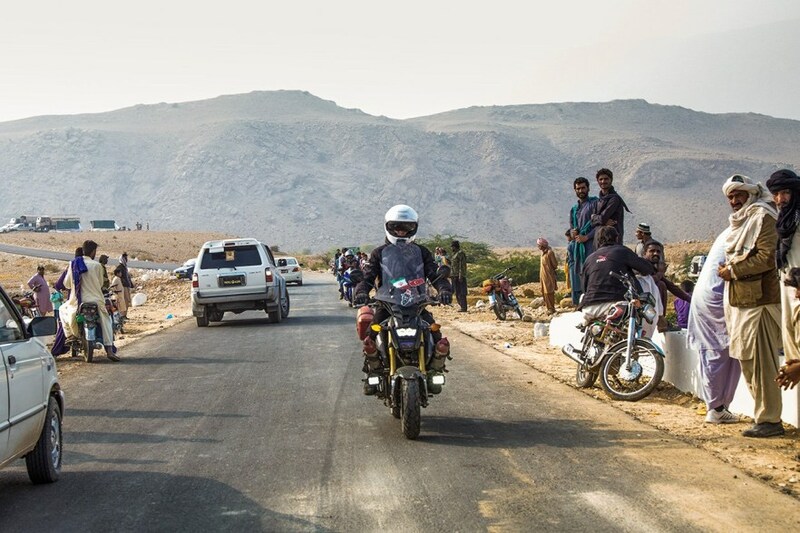 He also added custom-built crash bars, LED lights and extra fuel tanks along the way. The bike does 50km on 1 litre of fuel, hence Nicklas can cover as much as 500km using his extended fuel tank. His worst incident during his trip so far? Not a mechanical failure, but a serious case of food poisoning in Pakistan. Nicklas documents his adventures in a YouTube channel aptly named Gromance.